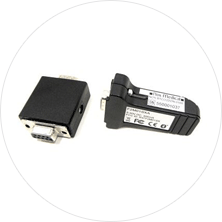 To ensure the best experience working with Nox products, we have designed our own set of sensors and accessories. Using sensors and accessories provided by Nox Medical is an integral part of getting the best quality signals from your system. Please note that the Sensors and Accessories are not available in all markets. They are medical devices, subject to the registration and acceptance by the proper authorities. 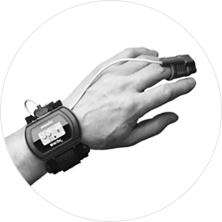 Whether using the Nox RIP Belts, the Nox nasal cannula, the Nox EEG Cup Set, or any other Nox sensor, you are guaranteed to see the best quality signals. Any chain is only as strong as its weakest link and this is why Nox Medical recommends using our sensors with our equipment. 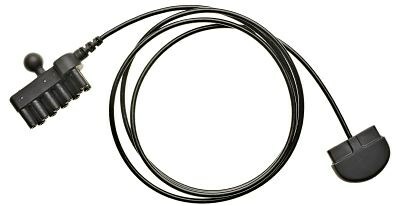 The Nox RIP Belts were developed to ensure accurate respiratory signal detection. 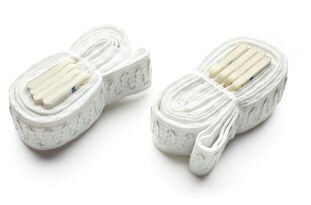 The signals are of extremely high quality because of the electronics used and the super stretchable elastics in the belts. They are easily adjustable to fit each patient. This makes the belts comfortable for patients and clinicians. The belts are single use to ensure signal quality and save time on cleaning. 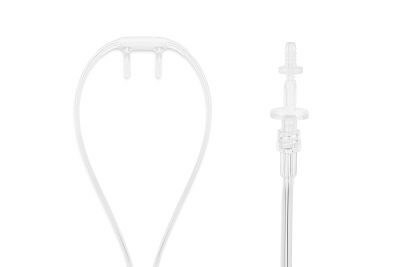 The Nox nasal cannulas are specifically designed for use with Nox recorders. They have undergone extensive engineering tests to ensure that the recorded signal contains all the information that is within the parameter measured. They are single use to prevent risk of cross infection and the recommended filter helps in preventing this further. This pair was designed to create better ergonomics when performing PSG studies. Using the Nox A1 EEG Head Cable in conjunction with the 5 Lead Gold Electrode Cables, clinicians and patients will experience quicker hook-up times, better sleep, and high quality signals. The Nox Snap-On Leads were designed for increased ergonomics when performing sleep studies. The leads are color coded and come in different lengths for each particular use case. 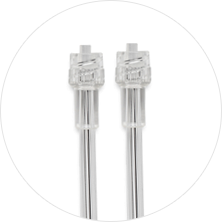 Whether using shorter ones for measuring bruxism or the long, dual cables for LM recordings, patients and clinicians will quickly see the benefit of these snap-on leads.